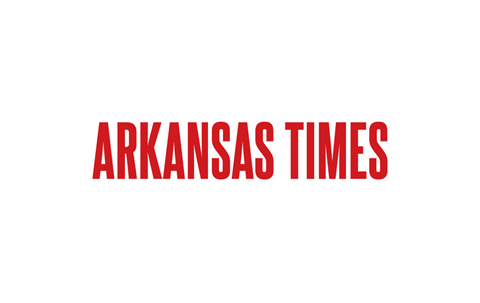 Click here to see a list of our published articles in the Arkansas Times. Click to read the article by Leslie Peacock. Katherine Wyrick, editor of CUE (an Arkansas Times publication) chose our J.O. Buckley exhibition to highlight for her “December Happenings” section. Click here to view article.